Immerge yourself in tropical paradise and get the best out of the Cooks! With our 3 islands combo you will experience natural beauty and diversity. 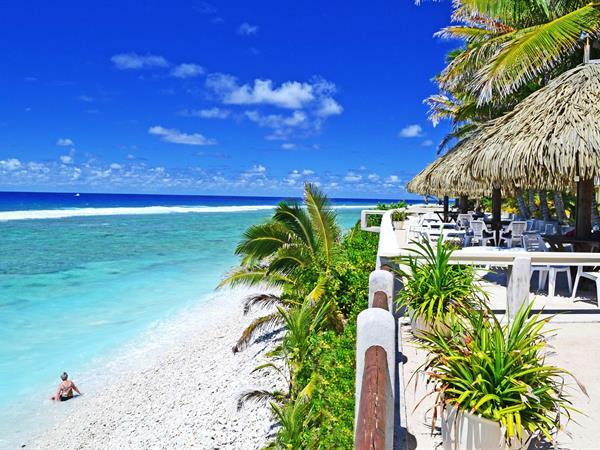 Rarotonga will greet you with its lush tropical gardens and spectacular mountain views, while Aitutaki will offer you the most beautiful lagoon in the world. Atiu, Island of Birds, still has wild tropical jungle and secluded beaches to explore. Come and discover what makes the Cooks a magical place! 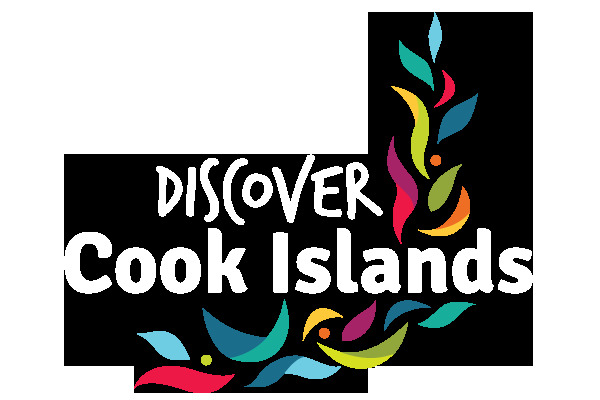 Escape to 3 unforgettable Islands of the Cooks from $2138 per person! Club Raro sits on the edge of a coral beach with a great sand and sundeck that extends the entire length of the coral beachfront. Located on the northern side of the island, Club Raro provides full resort facilities including a fresh water swimming pool, swim-up pool bar, tennis court, tour desk, restaurant and bar. Conveniently set on the western shores of Aitutaki, Rino's Beach Bungalows is the ideal accommodation option for travellers looking for a small friendly place to stay. Garden units and beachfront rooms all have cooking facilities and all beachfront are air-conditioned. Atiu Villas is located on the outskirts of the central village Areora and offers 5 self-contained units and one family unit. The site provides a quiet and relaxing environment surrounded by wild tropical gardens. Villas are spacious and well presented with locally woven pandanus mats which line the walls with crafted wooden artifacts and paintings to adorn them. » Offer ends on 31 March 2020. » Rates are in New Zealand dollars (NZD$) and based on double occupancy. » We will do our best to confirm your booking within 24 hours. » Package is for 9 nights only. Stay can be extended after booking (conditions apply).